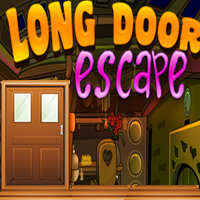 Long Door Escape is another new escaping game from Games4King. Find different needed items and solve puzzles of various difficulty to find way out of the room. Good Luck!